Director, CHENG Fen-Fen with a commercial background is know for her lyrical prose stylized scripts; after several excellent productions in Public Television Service Network's Life Style Program, Cheng decided to move onto the big screens. 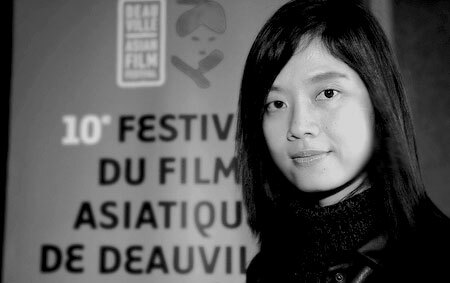 Cheng's first feature film "Keeping Watch" in 2007 was invited to several international film festivals, and also selected for Taiwan New Force Category in the China Golden Rooster & Hundred Flowers Film Festival; the film also won the "Best Script" in the Singapore Asian Festival of First Films. Cheng is skilled for her insight in the societal diversity of distant human relationships and the rare warmth that comes through; she is also brilliant in transforming mind-numbing images of every day life into a new ingenious vision. Cheng's TV movie "Long Vocation" is nominated for several categories in the 2008 Taiwan Golden Bell Award showcasing her rich creative energy, making her the most poetic female director in Taiwan.